Urban Studies seminar students during a field trip to study housing issues in the East Village of New York City. 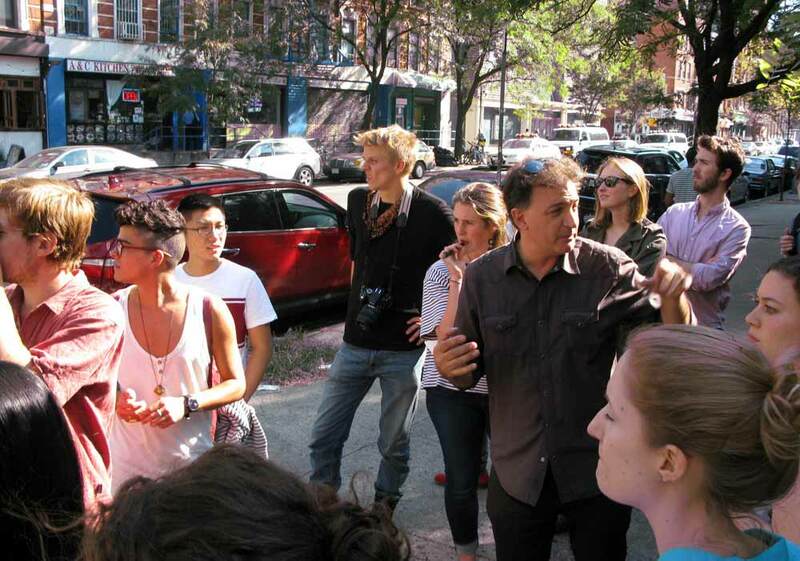 The Urban Studies Program is designed as a multidisciplinary concentration in the study of cities and urbanization. Students examine the development of cities and their surrounding regions; the role of cities in the history of civilization; the social problems of urban life; the design of the built environment; and past and present efforts at planning for the future of urban societies.